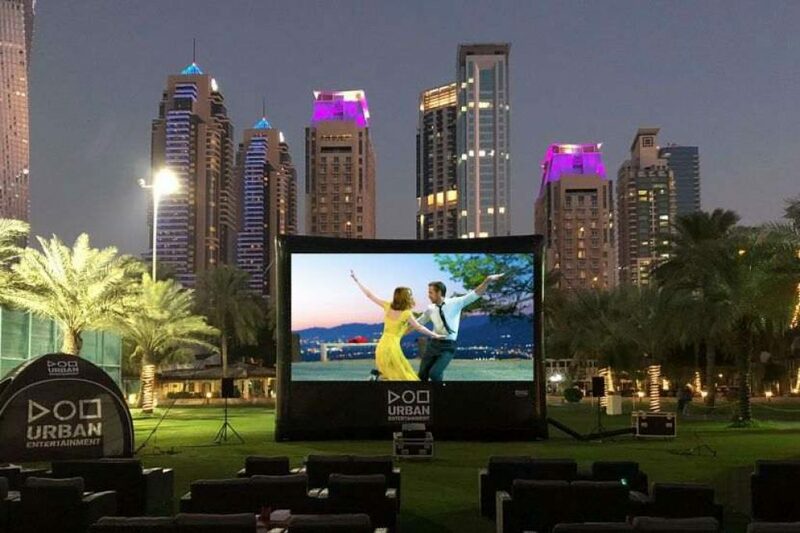 Outdoor cinema at Dubai Festival City must be an excellent chance for film lovers to watch blockbusters for free at its open-air “Cinema on the Bay”. The outdoor cinema seats up to 150 people. Screenings will take place every week night. The moviegoers can expect a visual treat and can also look forward to the adorable list of movies. 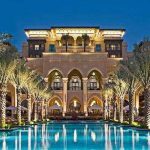 What is the date and duration of Outdoor cinema Dubai, United Arab Emirates? 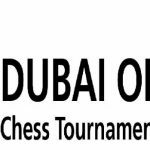 What are the timings of Outdoor cinema Dubai, United Arab Emirates?